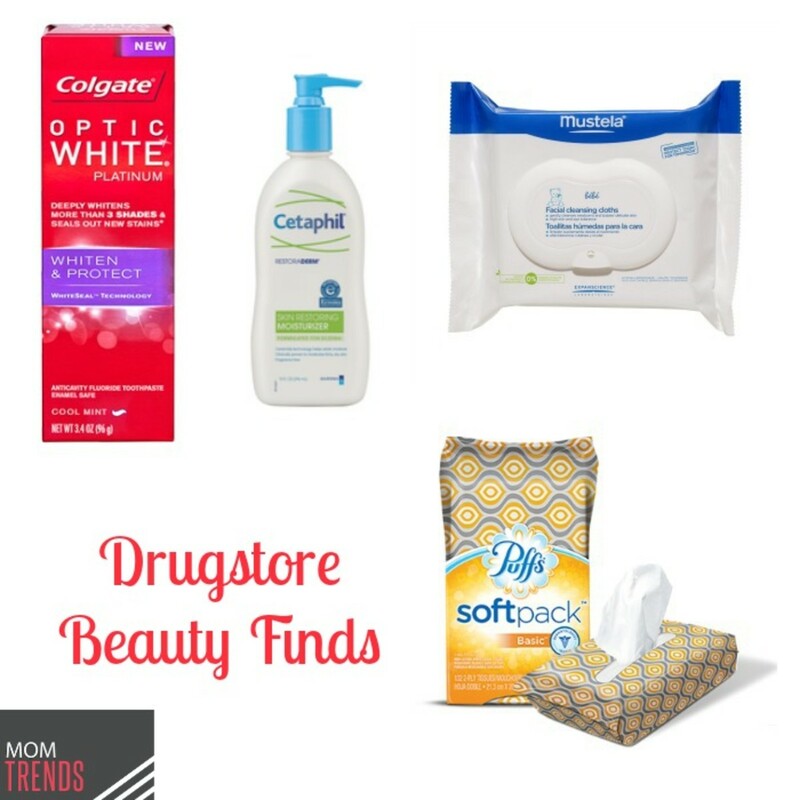 We love scoring deals at our local drugstore, and during a recent haul we discovered some fantastic deals for all of our beauty needs. 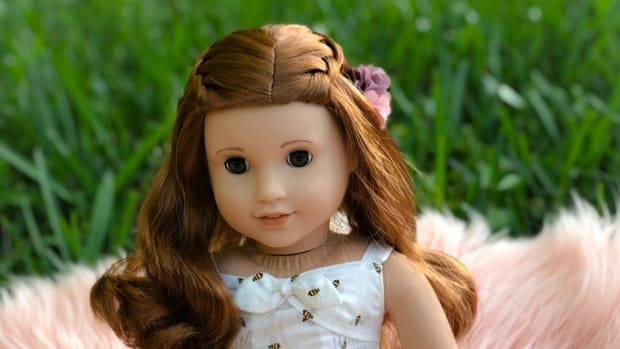 Check out some of our favorites for quick and efficient shopping that won&apos;t break the bank. Face and Body Wash: For the morning, we are loving the Cetaphil DermaControl Foam Wash and Moisturizer with SPF. This cleansing and moisturizing regimen balances control of both acne symptoms and acne treatments. In fact, clinical testing has shown the DermaControl™ regimen helps to reduce dryness and roughness in patients using prescription acne treatments. 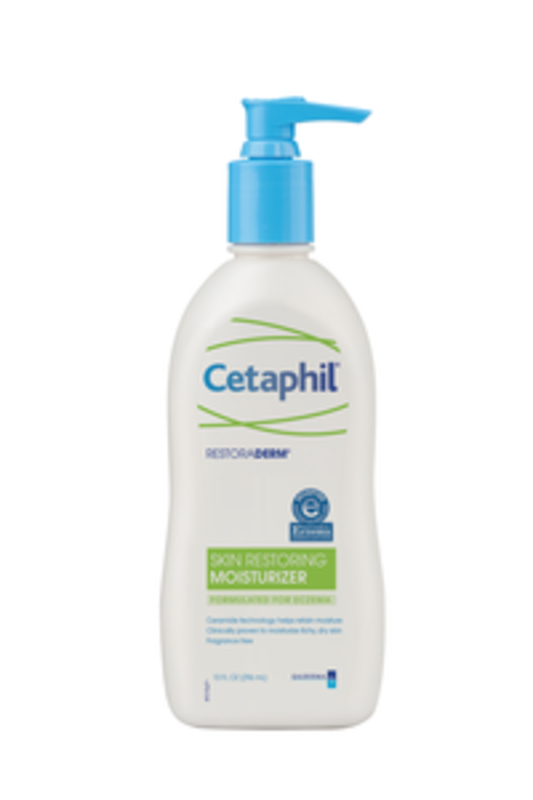 Another favorite is new RestoraDerm Skin Restoring Body Wash and Moisturizer from Cetaphil. Known as the first and only regimen with advanced ceramide and Filaggrin technology™ to replenish the skin’s natural lipids, this line is designed to improve the skin&apos;s sbility to retain moisture to help repair the skin&apos;s protective layer. 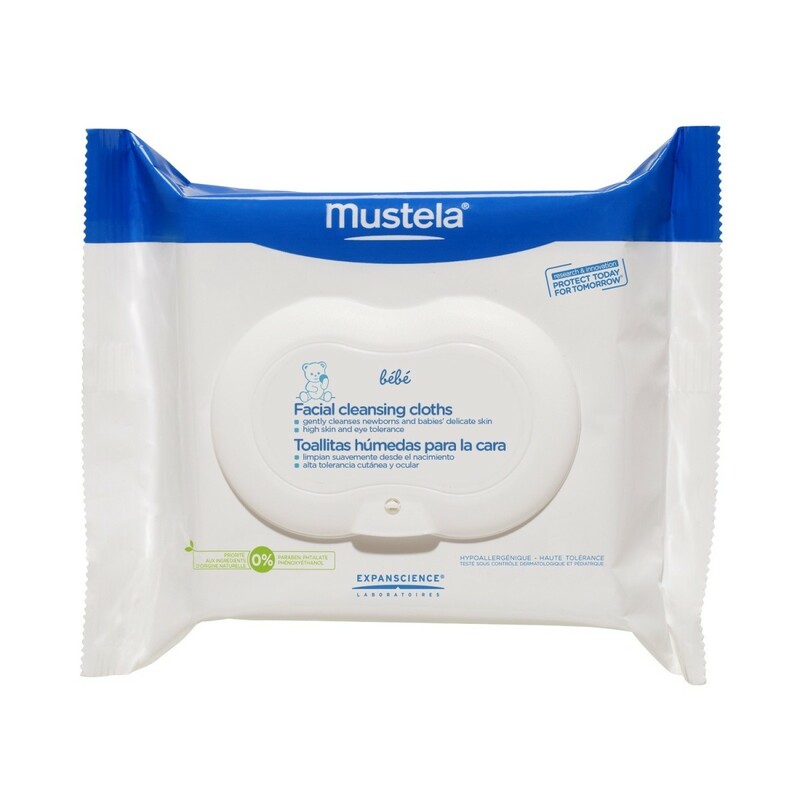 Face Wipes: To streamline the morning, we love using the Mustela® Facial Cleansing Cloths. Perfect for moms to keep in their bag or purse to give their child’s face one last wipe before school, these wipes are super gentle as they clean and leave the skin soft and moisturized. 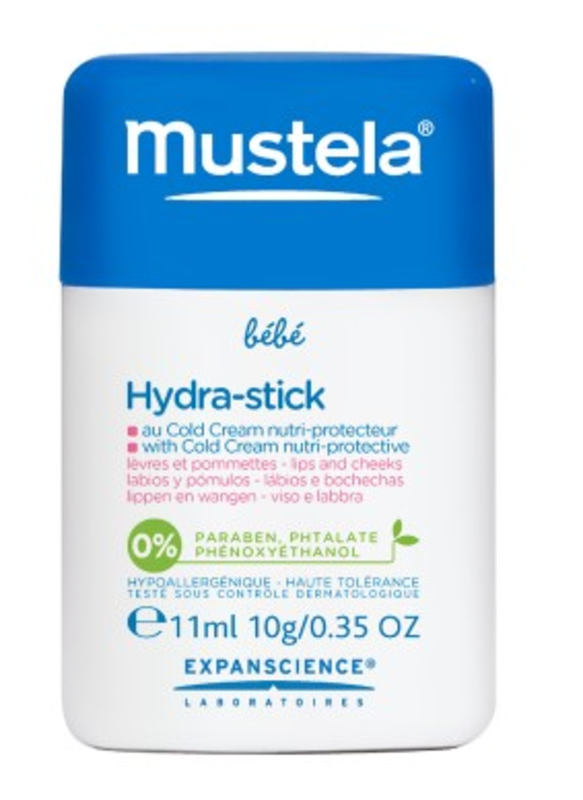 For Mustela, we also love their Hydra-Stick for fall. This is an ultra-nourishing and moisturizing balm that is ideal for your lips and cheeks as it protects dry and dehydrated skin. Made with Shea Butter, this innovative product is fantastic to protect your skin from the elements such as wind, cold water, and hard water as it leaves the skin silky and supple! 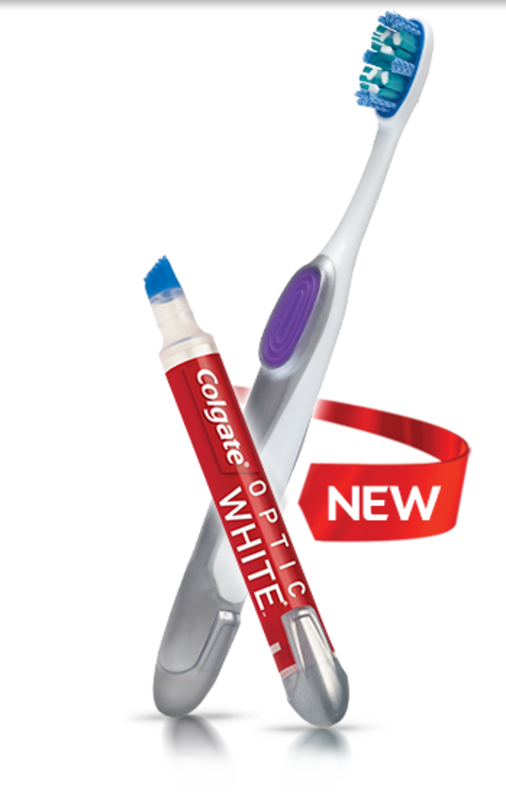 Toothpaste: For pearly white and healthy teeth, we are big fans of the Colgate® Optic White line. This includes the Colgate® Optic White Toothbrush + Whitening Pen, a specially designed with stain removers and polishing bristles to help remove surface stains. The gel in the built-in Optic WhiteTM Whitening Pen contains hydrogen peroxide, which is clinically proven to provide effective whitening beyond surface stains. Its unique stay-on gel formula adheres to teeth to begin working immediately for whiter teeth in 2 days*. 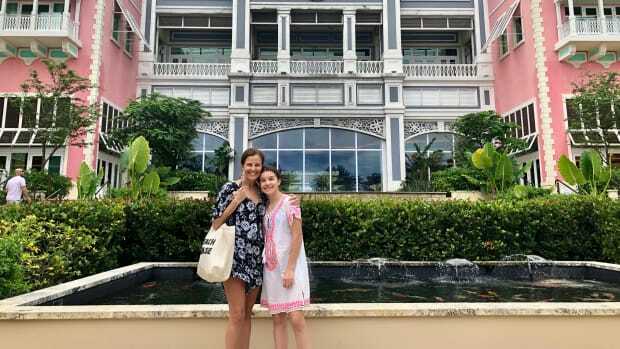 We also love the Colgate® Optic White® PLATINUM Whiten and Protect™ Toothpaste and the Colgate® Optic White® WhiteSeal™ Mouthwash - both of which contain the new advanced stain prevention technology, WhiteSeal™, seals out new stains for whiter teeth. 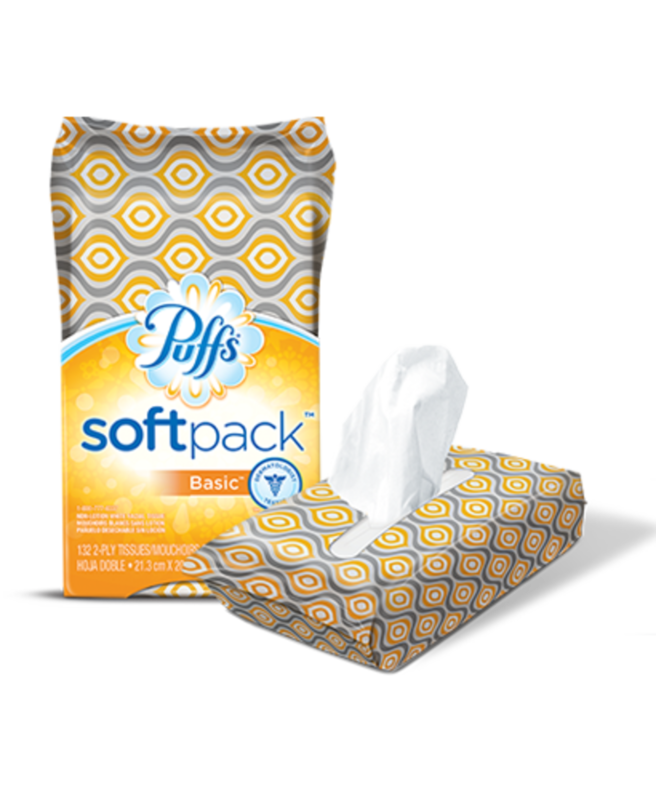 Tissues: We are loving the new Puffs SoftPack, a first-of-its kind tissue product. Puffs SoftPack includes Puffs Basic tissues in a full-sized but flexible packaging that can fit in multiple spaces. 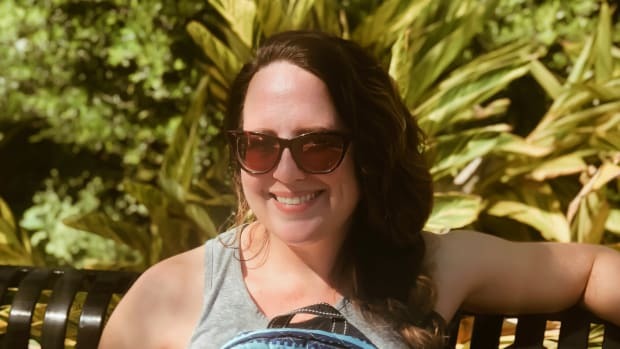 Since it is a soft pack, you enjoy all of its compact benefits as you stuff them in between the couch cushions, stash them in the car glove box, easily pack it while traveling, or slide it in a diaper bag for easy storage. 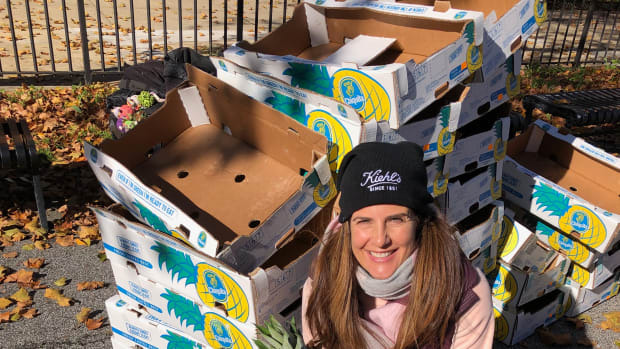 We love this for school as well where the kids can bring more than a small pack of tissues that are super gentle on the nose, and offer more tissues (132 to be exact) than those compact packs, which is crucial once the cold/flu season strikes. Momtrends was not paid for this post. 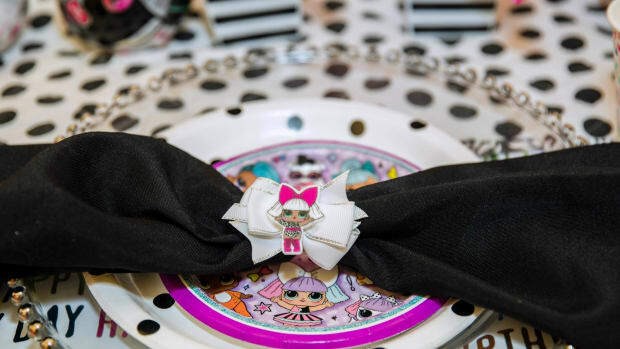 We were some samples for review.